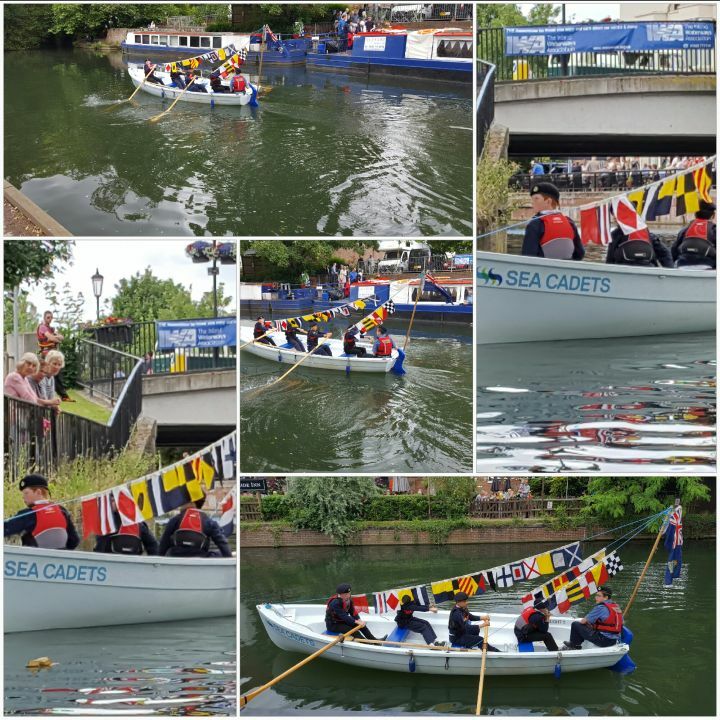 Welcome to Hertford and Ware Sea Cadet website. It has been redesigned as part of the Sea Cadets image refresh and we hope you enjoy navigating it. Take a look and round and see what you think!